Yes it’s expensive! 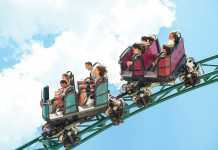 But it’s completely worth it – you won’t be doing a Center Parcs holiday every year but save up and enjoy the experience. We got two wristbands for the adults, which give us access to the house and also the lockers at the subtropical swimming paradise. It also allows you to go ‘cashless’ at some areas of the resort if you link your debit / credit card. There is a one way system for cars and they are only allowed on Mondays and Fridays – the changeover days. This makes for a lovely quiet atmosphere around the place with only the regular ring of a bicycle bell to hear! That said cars are allowed in for an hour on some days if people are leaving early so don’t be too surprised if you see the odd car. 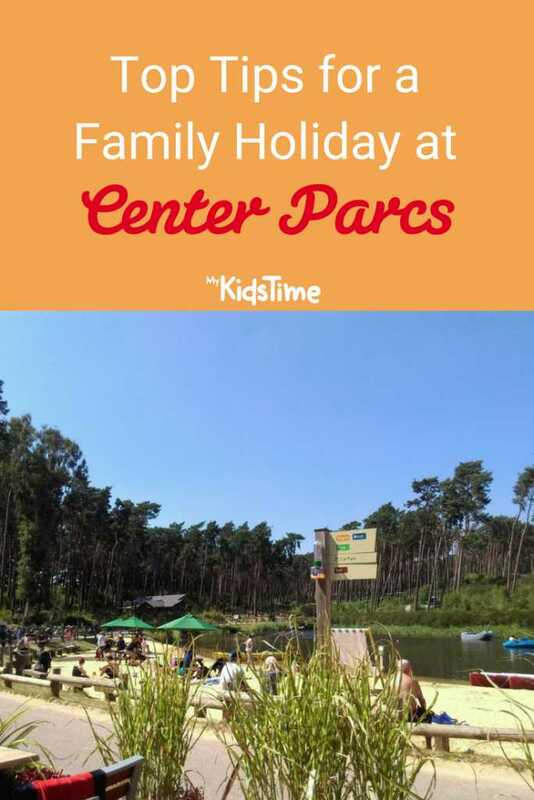 You will want to download the Center Parcs app as you can add and book activities to your break before you arrive or during your stay. There are also maps to help navigate the village and learn what to do on arrival and departure, as well as getting the opening and closing times for key areas of the village. 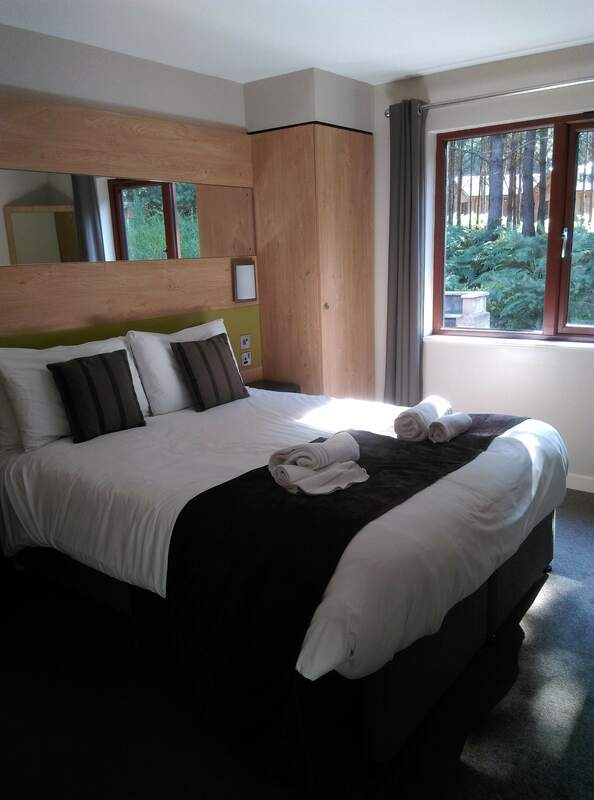 We hadn’t realised about the app, but we did log into our Center Parcs online account every day and that also had an itinerary and booking functionality. But I can see now how much handier an app would have been! The lodge we stayed in was very comfortable with two bedrooms, one with en-suite, kitchen/dining/sitting room and a bathroom. There was a TV in the sitting room and one of the bedrooms and wi-fi was excellent all around the Parc. The small but perfect kitchen had all you would need including a dishwasher. There was no washing machine in the lodge so we did need to handwash a few bits just to get us to the end of the break. But overall it had everything we needed. There was also an outdoor patio with barbeque facilities – although while we were staying there was a ban on BBQ’s due to the heat. We would definitely have enjoyed using the BBQ for some dinners. A very welcome fan was provided in the lodge as they did get very warm even when we had all the windows open. Ours was the most basic of the lodges and furthest away from the main village area, but it was only a slow ten minute walk which was nice. There is a wide and varied range of accommodation to choose from at each Center Parc. 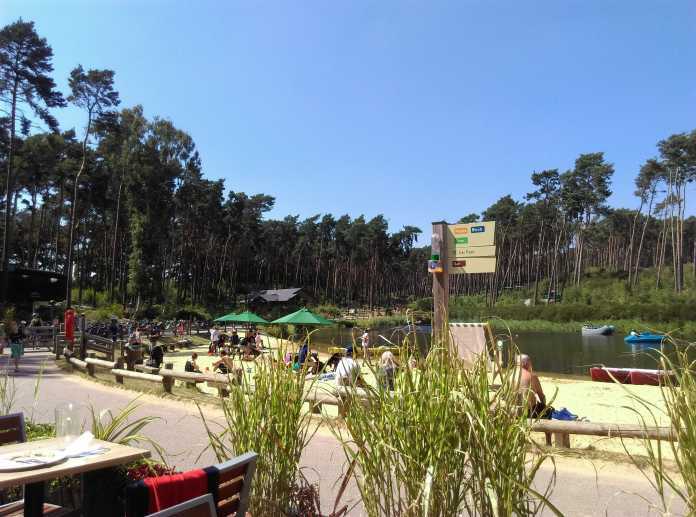 One thing we noticed very quickly was that most people had bicycles, either hired at Center Parcs or brought with them. We considered it but figured that our two might get bored with cycling everywhere and it turned out that we enjoyed the walking all round the place much more! But all types of bicycles are available for hire – again in advance if you want to be organised. 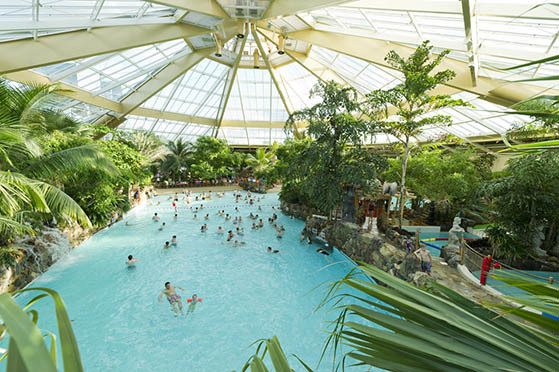 There are loads of both indoor and outdoor activities to choose from at Center Parcs. As you do have to pay for most of the activities, we took some time deciding and then only paid for a few. We enjoyed the Subtropical Swimming Paradise and playground nearly every day, both of which were free. This was so much fun! 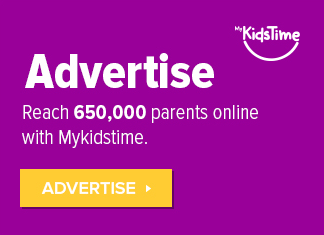 It’s a family activity and little ones to big ones can get involved. 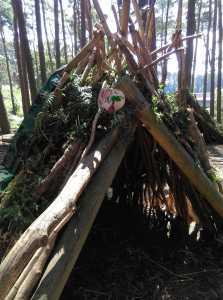 The basic structure of the den was already in place and we had to complete it to a point that it would be waterproof, this was tested at the end! 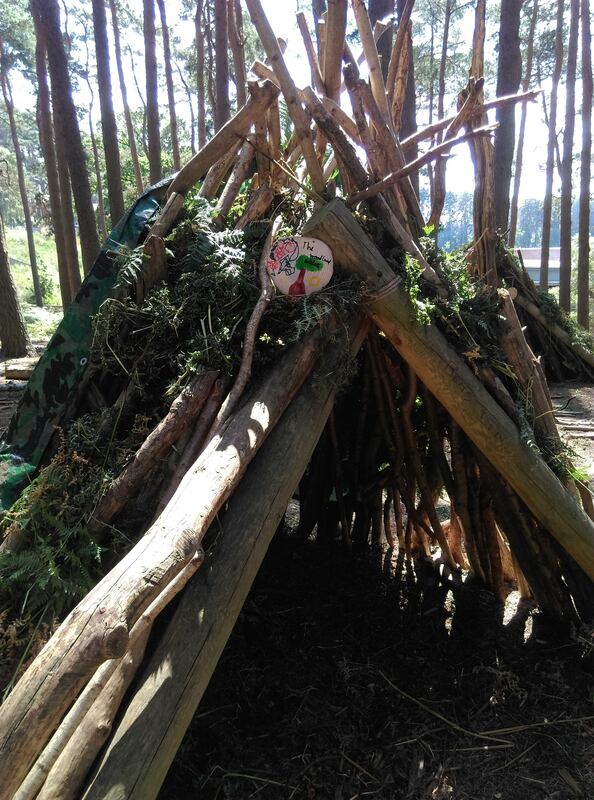 While we were building, Matt, our intrepid leader, had some colouring and fun activities and games for the really small ones in case they were getting bored with the building. The kids also decorated a piece of wood to make a sign for our den, which we took home with us afterwards. 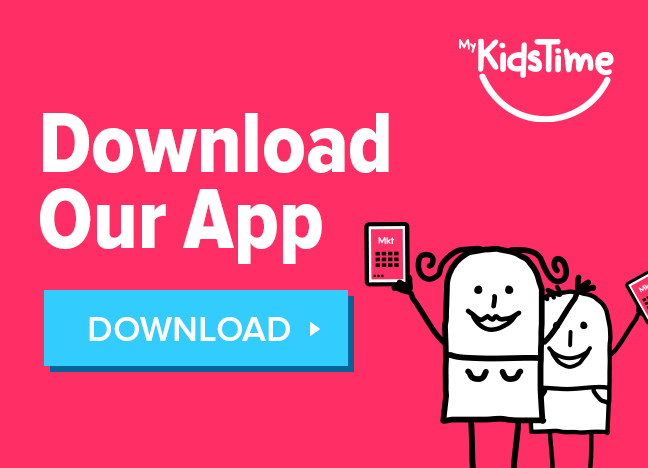 It was a lovely family adventure activity to do and I would highly recommend it – my two are still talking about it. We undertook this trail on foot, even though it was recommended for bicycles due to the ‘distance covered’. In total it took us nearly 3 hours to complete the Trail which was great – we walked all over the parc to find the clues and it was a great way of seeing everything in Center Parc! Once we had completed the trail and solved the puzzle we took our cards to Milly at the booking desk in the Plaza and she had a treasure chest for my youngest to open. In it were certificates for the kids, hats and pin badges – they were thrilled. It was a lovely afternoon – but we reckon had we done it on bikes it would have been a lovely 30 mins, so walking is definitely the way to go. 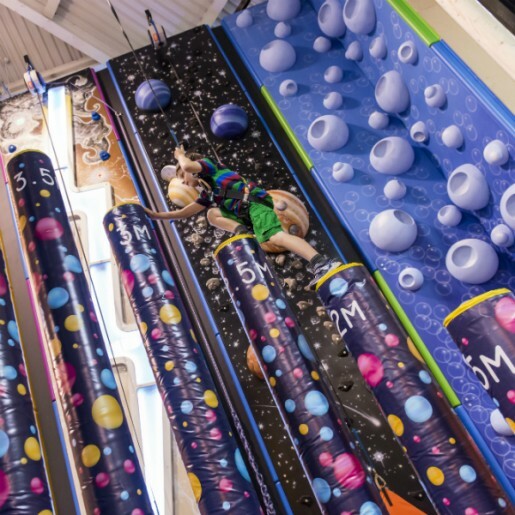 Our eldest is great for trying out new things and she spotted the Indoor Climbing Adventure and asked if she could have a go. So we booked her a spot for the following day. The session was 55 minutes long and there were only 2 children doing that session so it was great for learning about indoor climbing and she did ask lots of questions. There were various climbing walls to choose from with different colours, themes and materials. She really enjoyed it and it was something completely new for her. Our youngest likes to think he is a bit of an expert on most things. So when he announced he wanted to try the bows and arrows we checked if there was an archery type class for his age, he is 5. Yes of course there was – Mini Crossbows for 30 minutes. He really enjoyed it, however I did think that there was maybe a few kids too many in the room as they seemed to be a bit on top of each other. Parents remained with the kids which filled the room up even more and some were very keen ‘helpers’ for their little ones. There was a story and they had to aim at different parts of a large picture to ‘rescue the princess’. They received an archery pin badge at the which apparently was ‘brilliant’. As the paid activities went I wouldn’t be encouraging him to go to this one again. What’s not to love about bowling! The price really was the only negative. We had 45 minutes of family fun and we really enjoyed it. There were bumpers at the sides for the kids so they had a fighting chance – and our eldest ended up winning! We just thought it was a little on the expensive side compared to bowling at home. The Sub Tropical Swimming Paradise was pretty special. At a temperature of 29.5 degrees all the time it is lovely to walk around. There was a wave pool, two small kids areas, a lazy river and lots of slides for the more adventurous types. We got towels in the lodge for ourselves but it wasn’t enough for all the times we were visiting the pool. You can hire towels for a small fee at the pool and then you can keep them until the end of your break, dropping them into the pool again on your last visit. The weather was great so we could dry out those towels each day in the sunshine so they were ready for the next visit. 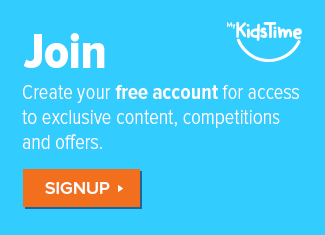 Our kids loved the playground and asked to go back every day. When you are trying to decide where you would like to eat at Center Parcs, be warned! Most, if not all, guests had booked in advance for their dinner at the restaurants. We had to make alternative plans some nights as restaurants on site were booked out. My top tip is book some restaurants well in advance – even if it’s just the first night you can book other nights during your stay. I had been getting emails for about 6 weeks before our stay, encouraging me to book – but typically Irish, couldn’t imagine booking my dinner out anything more than one or two nights in advance, so I hadn’t booked us. 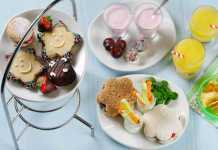 They do also have a Dining In option that you could order from and for an extra fee they would deliver to your lodge. A lot of the restaurants have a soft play area which is great for keeping little ones entertained while you eat. The Pancake House, Hucks American Bar & Grill, Café Rouge, Strada, Sports Café and Las Iguanas all have soft play areas. The food was good, staff again very friendly and accomodating. They have a Soft Play area here too – so if you have small kids ask to be seated near it – then you can eat and they can play. Italian food was good here, we thought the pizzas were super delicious!! As was the Lemon Spritz for the mums & dads! 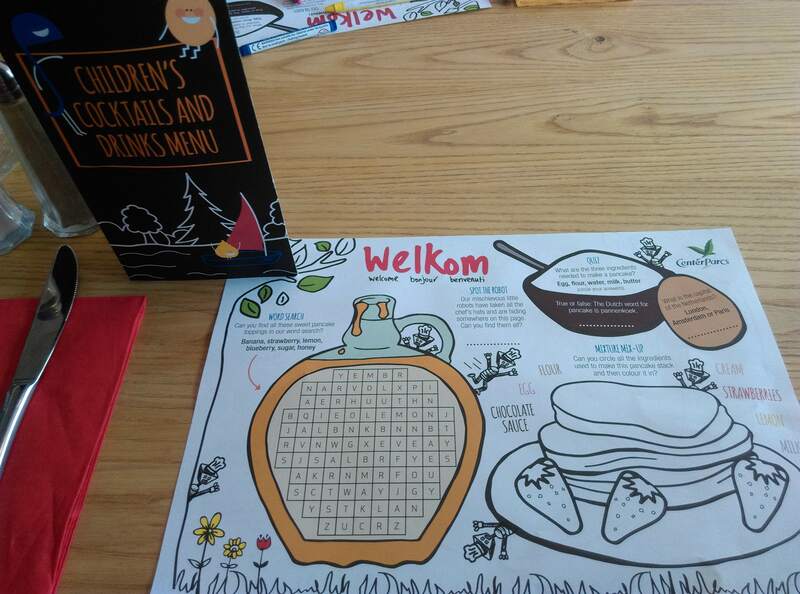 All of the restaurants had an activity sheet or pack to entertain the kids which were great – they did keep the kids busy until the food came which was excellent. One of the very few places you didn’t have to reserve in advance! Down at the Lake this was a hit and we ate here twice. Pancake everything – so from BBQ Pancakes with pulled pork to traditional maple syrup and bacon. There is a supermarket on site which did have a wide variety of products and wasn’t terribly expensive, but we did a large shop at a local Tesco, 5 minutes drive – just to stock up on essentials. The car park is very vast so be sure to remember the area you are parked in otherwise you could be in for a long search! Enjoy your visit to Center Parcs and if you have been be sure to tell us what you thought in the comments below.